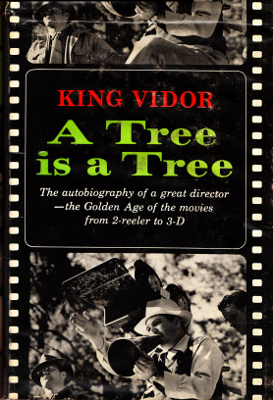 Description: Autobiography of King Vidor a film director during the golden age of the movies, who was born and raised in Galveston. Galveston is referenced in the first chapter only. 315 pages with index. Viewed: 1,560 times since March 14, 2012.